The rental is not suitable to be rented by 4/5 or 6 young adults, came to Sainte-Maxime to party and put the music loud. 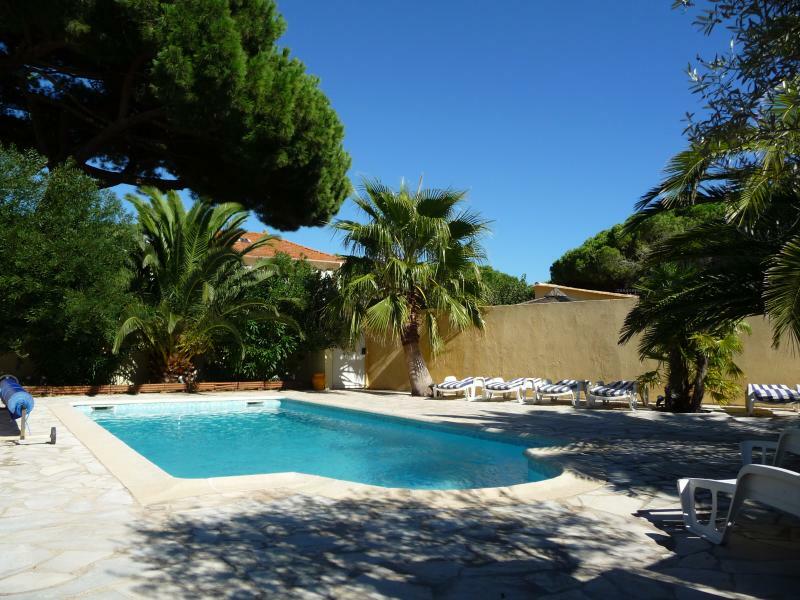 The hiring is in a small residence of 3 properties leased primarily by families, often with children in infancy, or couples wishing to explore the French Riviera and wish to relax in a quiet place. I like young adults but I do not want to spoil their holiday with noise restrictions. Interaction with guestsI will attend to learn all the views, particularly on things to visit imperatively. 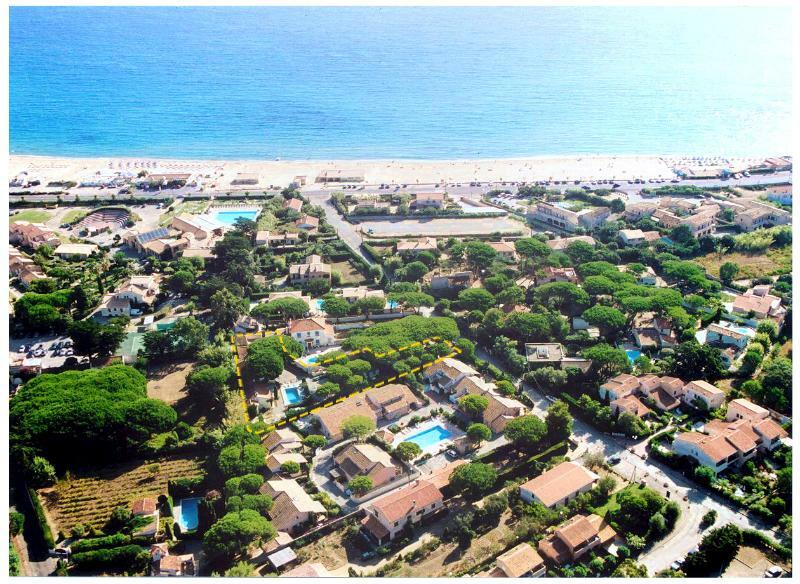 TOULON-HYERES AIRPORT 65 Km <BR><BR> Exit 36 ​​A8 Le Muy (23 km) towards Sainte Maxime - Saint Tropez and La Nartelle Beach. <BR><BR> Regular shuttles 150m which emènent you in Sainte-Maxime 1 euro; per day.